Dr. Wendt earned Bachelor of Science degrees in biochemistry and biology honors from the University of Illinois, a Ph.D. in microbiology and immunology from Vanderbilt University and a Doctor of Medicine degree from the University of Tennessee College of Medicine. She completed residency at Rush-Presbyterian-St. Luke’s Medical Center and an allergy and immunology fellowship at Rush University Medical Center, both in Chicago. In private practice since 2005, Dr. Wendt has published a great deal of research. 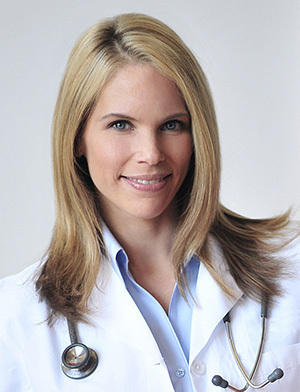 She has received the American Medical Association Physician’s Recognition Award, a Patient’s Choice Award and is noted as one of America’s Top Physicians. Dr. Wendt is Vice President of the Arizona Allergy and Asthma Society. A native of Chicago, Dr. Wendt is married to a Nebraskan. They have seven children, ages 7 to 22. She enjoys fencing, boating, water skiing, scuba diving and travel. She’s also taken courses in grape growing and winemaking. In her free time, Dr. Wendt enjoys serving with multiple charitable organizations including Global Orphan Project and Family Promise.